AVAILABLE IN BOY'S RIGHT HAND: "TWEEN" or "TEEN" LENGTH!! THE SUGGESTED RETAIL PRICE FOR THIS SET IS $199.95... YOUR PRICE IS MUCH BETTER! 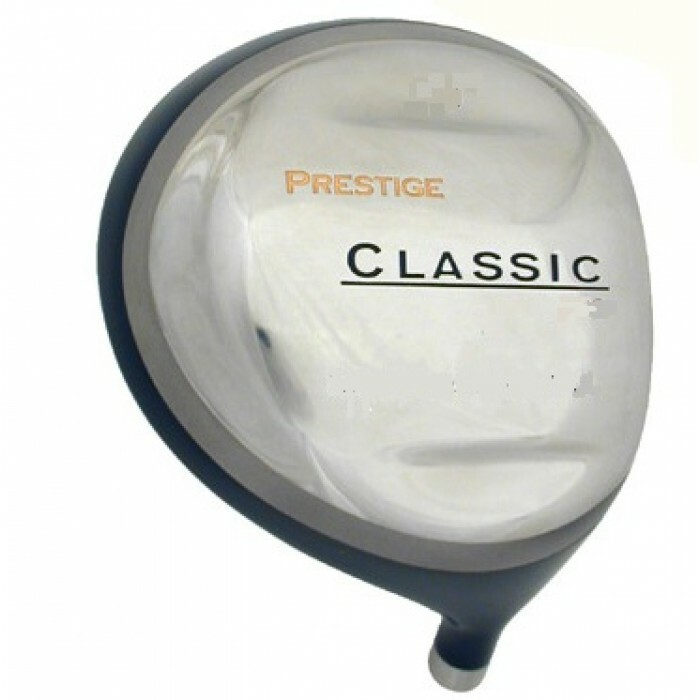 Our PRESTIGE EDITION GOLF CLUBS FOR for BOY'S HAVE A LONG HISTORY OF EXCELLENT FEEDBACK! SHIPPING COST IS ONLY $4.50 TO ANYWHERE IN THE CONTIGUOUS U.S.A.
WE SHIP MOST ORDERS WITHIN 24 HOURS!! 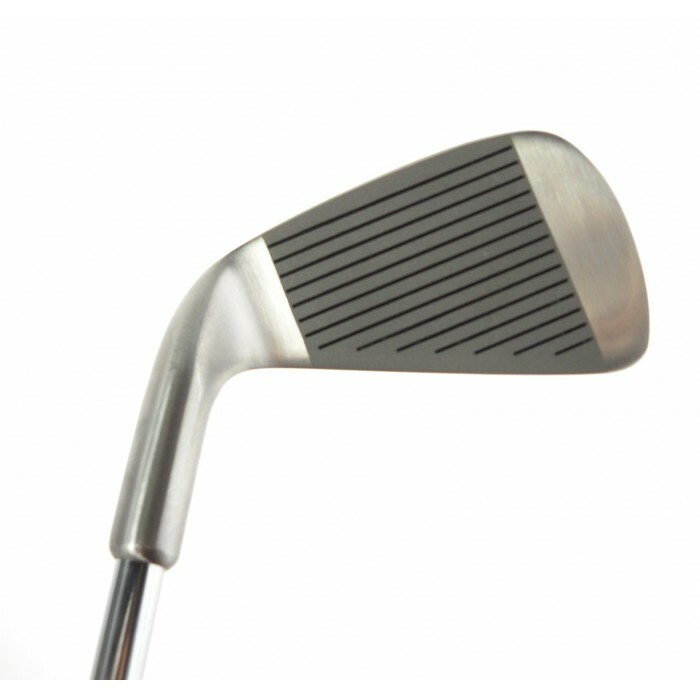 DRIVER: OVERSIZED WITH LARGE 10.5 DEGREE FACE. The LEADERBOARD (HIGH LAUNCH) IRONS are real "SHOT MAKERS"! 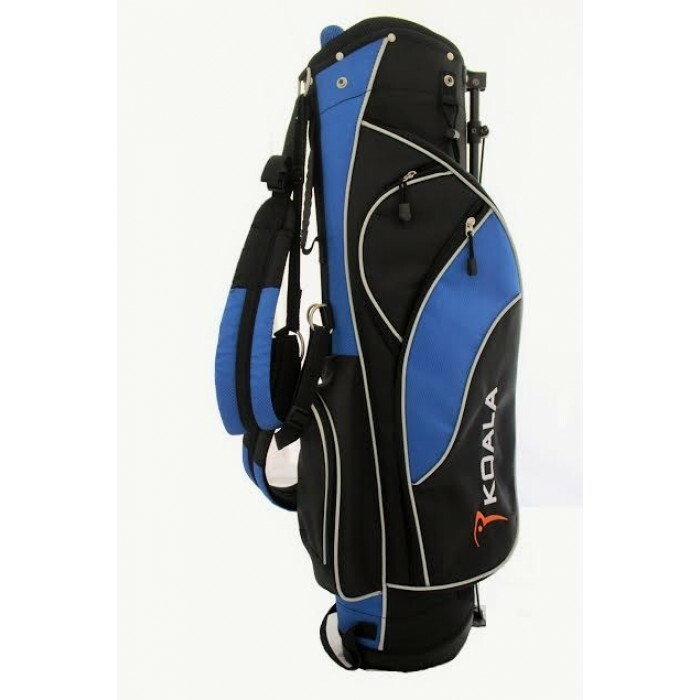 The OVERSIZE DURABLE heads with the WEIGHTED SOLES keep the CENTER OF GRAVITY LOW and that makes it MUCH EASIER for YOUNG GOLFERS to get the ball AIRBORNE FAST! The OVERSIZED Cavity Back, Perimeter Weighted club head design helps to "square the club head" at impact resulting in MORE HIGH STRAIGHT SHOTS! This club head design technology, plus the Boy's Flex Stainless Steel Shaft Technology produces a golf club with outstanding distance plus a great feel that makes it easy to swing. 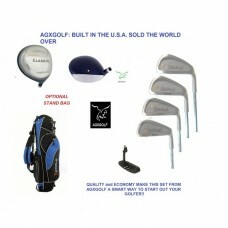 Sharp design, craftsmanship and the latest technology, puts your young golfer on track!! YES! this really is about the most practical way to start out your TEENAGERS! DRIVER: Over sized head for maximum distance and larger "sweet spot"
LARGE Profile 7 Wood: HITS WELL OF THE TEE OR DOWN THE FAIRWAY!! 4, 6 and 8 IRONS + PITCHING WEDGE: DURABLE STAINLESS STEEL with POLISHED FINISH and GROOVED FACE to put EXTRA BACK SPIN on the ball; Cavity back, perimeter weighted and Over sized for maximum forgiveness and accuracy. BOY'S (TALL): For HEIGHTS of 5' 2" to 5' 7"
Stated shipping charge for contiguous U.S.A. only. Other destinations will be billed at our actual shipping cost.